The air ducts in your home are how heated and cooled air travel throughout your entire home, keeping it cool in the summer and warm in the winter. It makes sense to keep the air ducts in your home clean so you aren’t spreading dust, dirt and other debris throughout your home. Since air ducts are typically in the walls or the ceiling, it can be easy to forget about cleaning them because you don’t look at them on a regular basis. 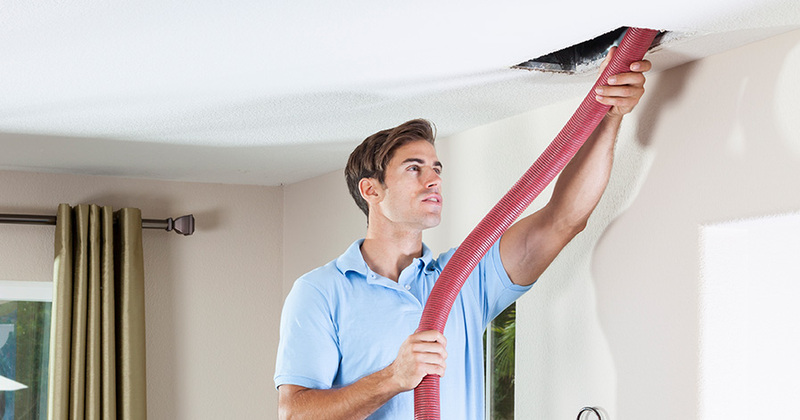 If you don’t do routine duct cleaning, the indoor air quality of your home can be affected. According to the National Air Duct Cleaners Association (NADCA), up to 40 lbs of dust is created every year just through everyday living. If you add kids and pets to this, the amount of dirt and dust in your home will go up. Having this much dust blowing around in your home is not healthy for anyone. You can save money by cleaning and maintaining your air ducts yourself. If you clean your air ducts on a regular basis, you can prevent expensive repairs. You may not be able to clean as well as a professional air duct cleaning company, but you will still be able to get rid of large amounts of dust, dirt, and debris so that it won’t be spread throughout your home. The process is fairly simple and if you keep up with it, you won’t have to spend a long time cleaning your air ducts each time. To clean your air ducts, first you will need to remove the vent. 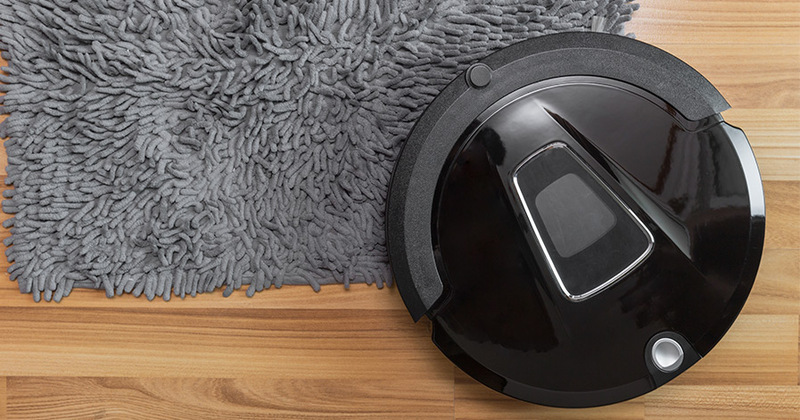 Use removable attachments on a vacuum cleaner to vacuum as far down into the air ducts as you can reach. Your vacuum will remove all of the large clumps of dirt and dust. The suction will also pull some of the dirt and dust that is further down in the air duct than you can see. After you have vacuumed everything you can get to, take a damp rag and wipe the sides of the air duct as far as you can reach. There may be a build-up of dirt on the walls of the air ducts, so be prepared to rinse your rag and do this a few times. After you have removed all of the dirt that you can see, replace the vent and you are finished. If it has been a while since your air ducts have been cleaned, you may want to call a professional to come and clean them. There are some things you can watch for that will let you know your air ducts need to be cleaned. 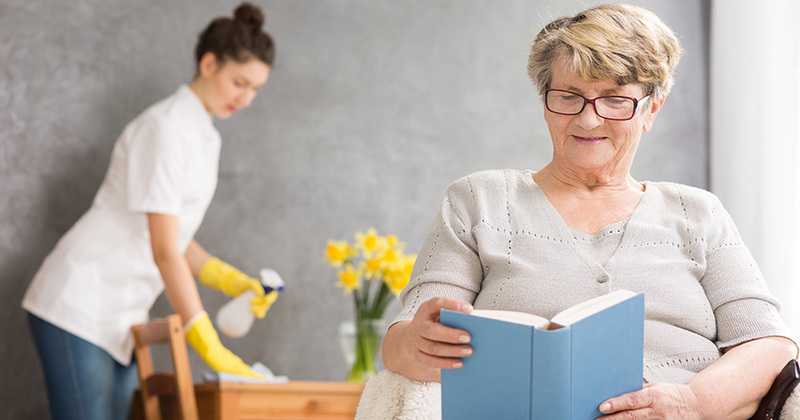 If you begin to notice that you are having to sweep and dust your furniture more often than normal, it may be because your air ducts are full of dust and dirt. If your utility bill is higher than normal, this could also be a sign that your air ducts need to be cleaned. If air cannot flow freely through the air ducts, your air conditioning system will have to work extra hard. This will increase the price of your utility bill because your system is having to use more energy to try to keep the house cool or warm. Dust build-up can also prevent air flow from being able to come out of your vents. When this happens, it is definitely time to call a professional air duct cleaning company. If anyone living in the home has bad allergies, cleaning the air ducts may help relieve some of the symptoms. By calling a professional air duct cleaning service, you are calling someone who will definitely know how to clean air ducts. 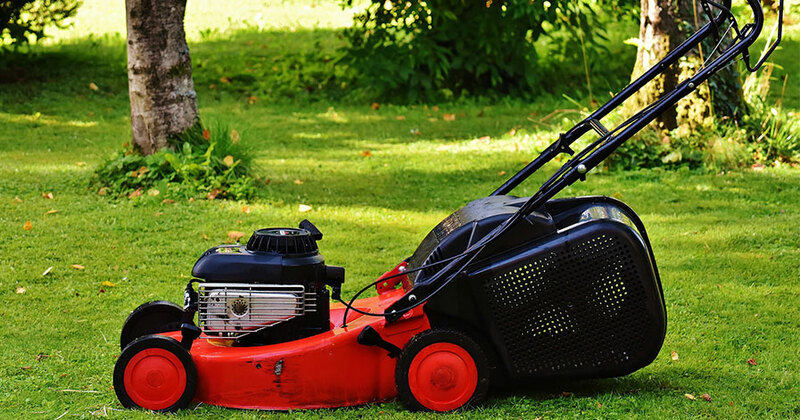 Professional companies have all of the tools and supplies needed to get the job done correctly and efficiently. How Often You Should Clean Air Ducts? The NADCA recommends having your air ducts cleaned every three to five years. However, if you have children and/or pets you will probably want to have your air ducts cleaned out more frequently because debris and pet hair can easily get trapped in the vents causing your air ducts to become backed up. You can clean your air ducts yourself yearly and then have a professional company come out and perform a deep clean every few years. This cleaning schedule would ensure that your air ducts are always functioning the way they should be. There are many benefits you receive from keeping your air ducts clean. By keeping dust and dirt out of your air ducts, you are improving the air quality in your home. If you suffer from allergies or respiratory issues such as asthma, you know the importance of having clean air in your home. 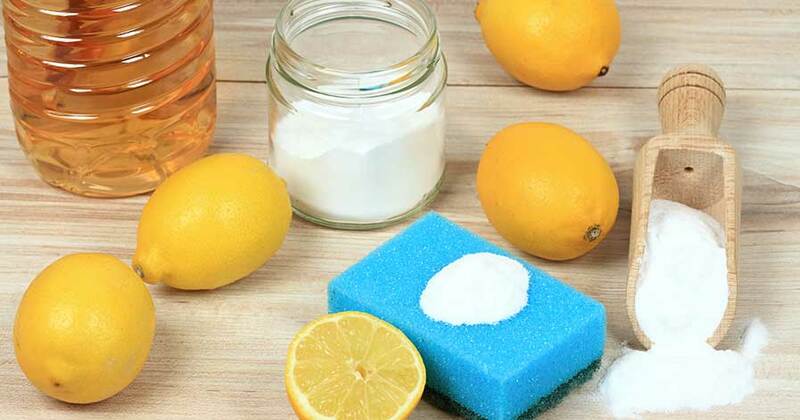 Having clean air in your home helps prevent sickness because less dirt and germs are being spread around. When you keep your air ducts clean, you will find that you don’t have to spend as much time sweeping and dusting around the house. When there is dust in air ducts, it will blow all over your home when your air conditioner or heater is turned on. 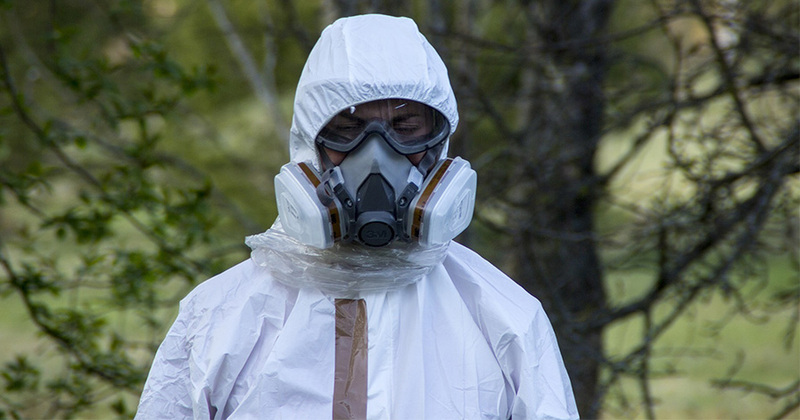 Asbestos is a leading cause of lung-related diseases, making it essential to hire a trustworthy service for asbestos removal. What Commercial Cleaning Equipment Does Your Business Need? How Do Document Shredding Services Work?